That’s because Facebook and AOL will star together in a just signed movie, which will be made from a young adult novel that will not hit the shelves until November. 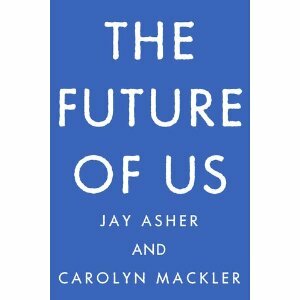 Titled “The Future of Us,” the book is set in 1996 and concerns two friends who sign onto AOL–the Facebook of its day–only to find their pages on the social networking giant from 15 years hence (as in now!). Agonized agonizing presumably ensues, probably around how to erase all those drunken college photos. “The Future of Us” has a Facebook page, of course, which noted its screen-rights sale to Warner Bros. The book itself will be published in November in a big printing by Penguin’s young adult imprint, Razorbill.